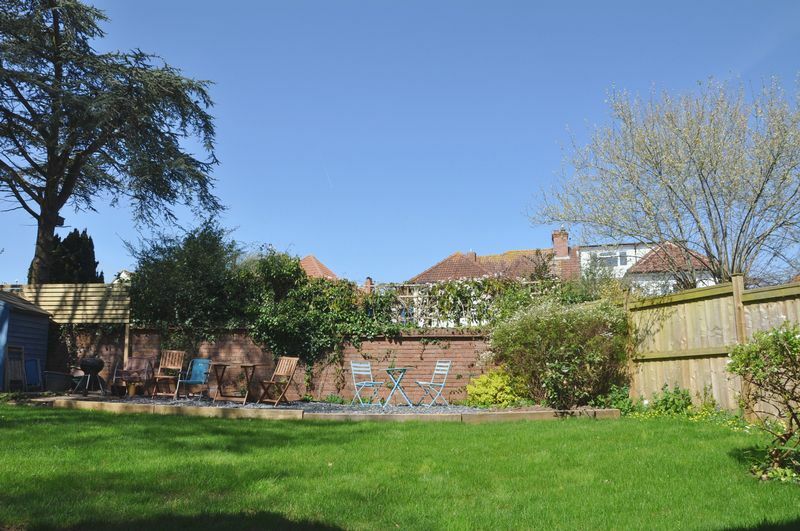 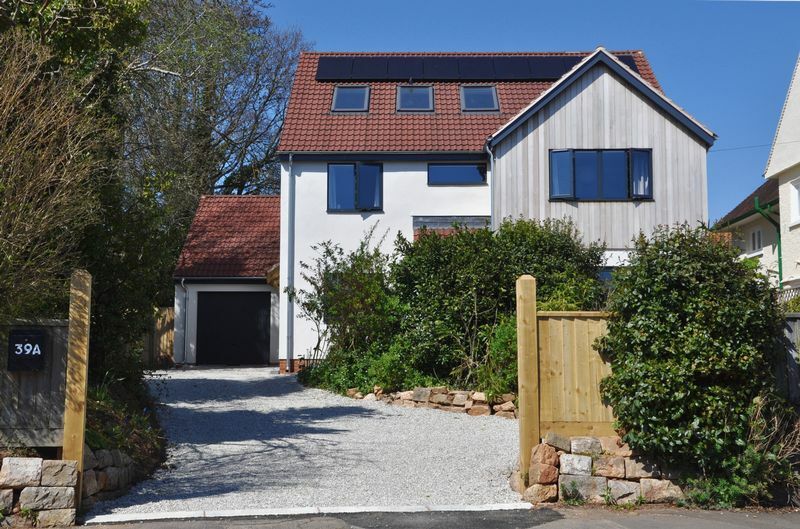 A spacious, modern detached residence built in 2017 within "The Avenues" of Exmouth. 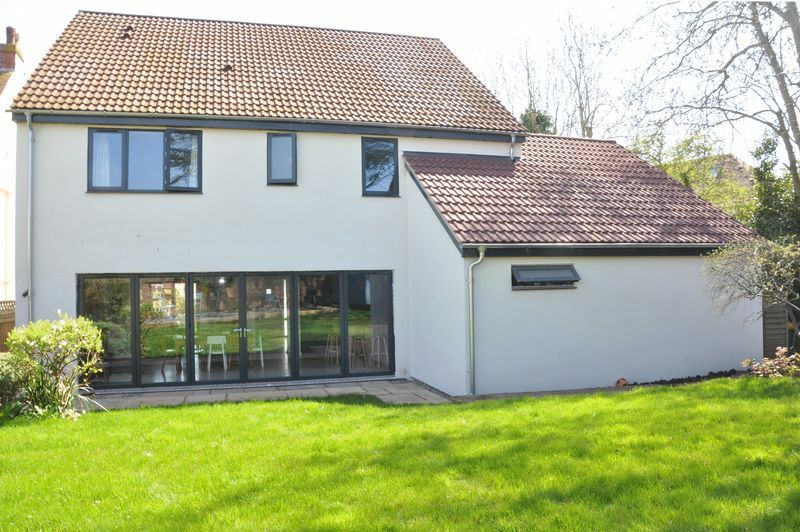 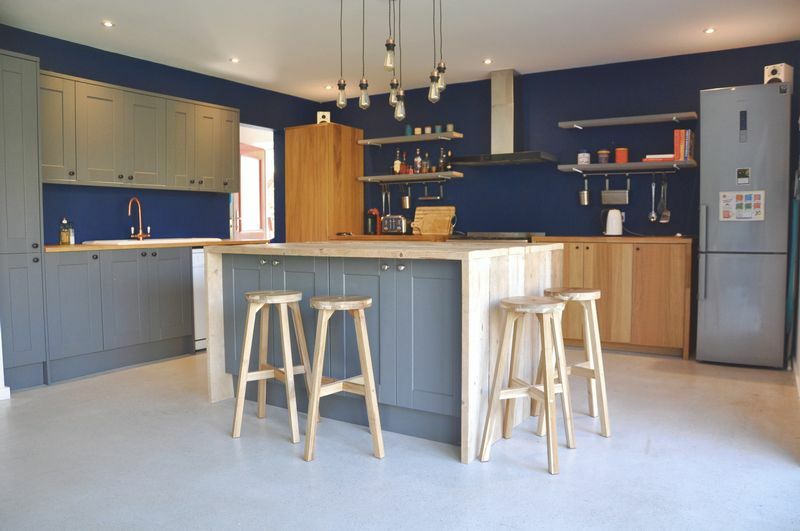 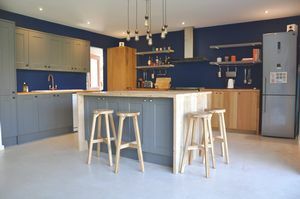 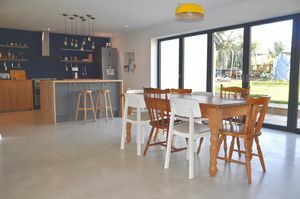 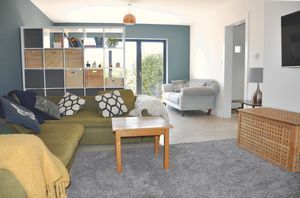 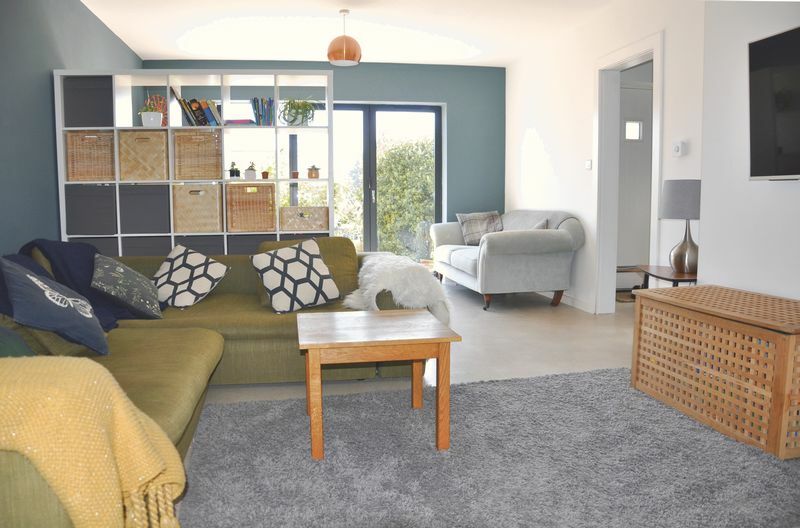 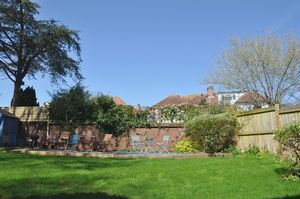 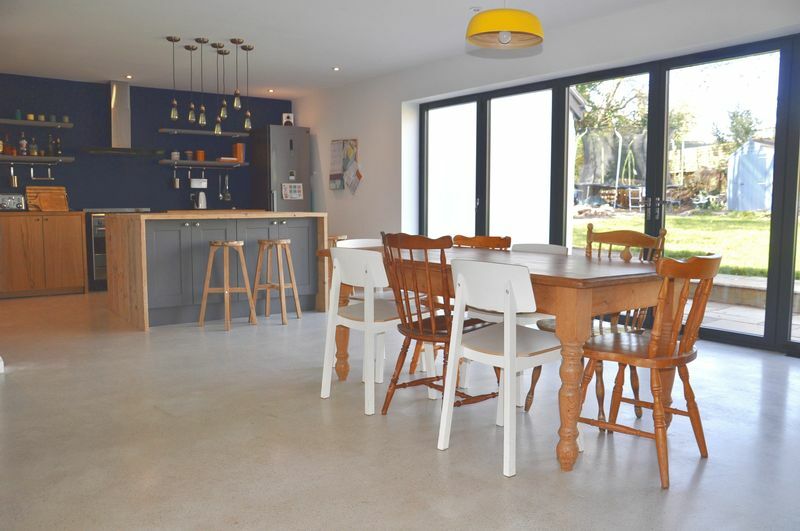 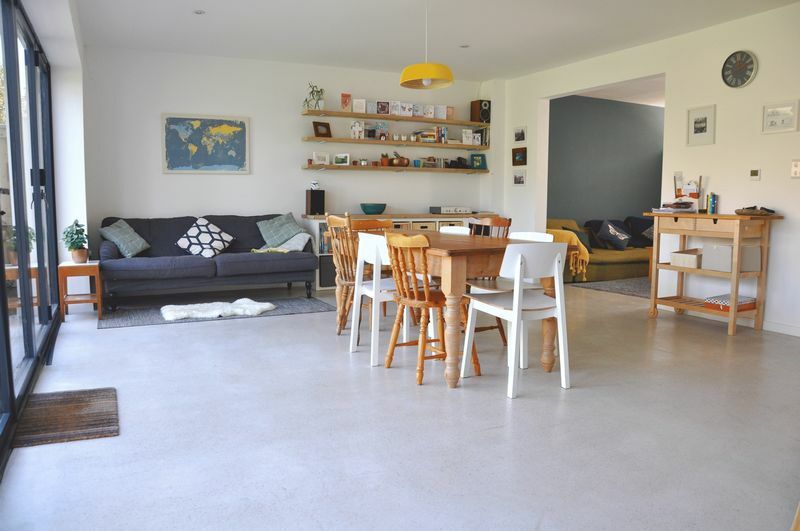 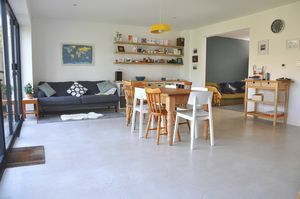 The accommodation comprises of a superb 30' open plan kitchen/dining/family room with an opening through to the living room, a study, two utility rooms and a cloakroom to the ground floor. 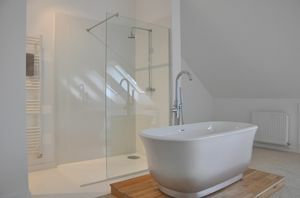 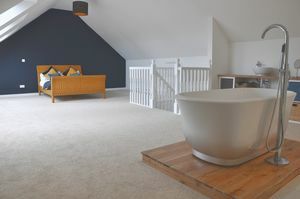 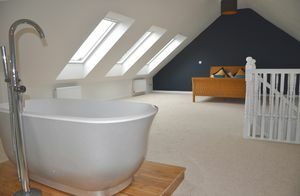 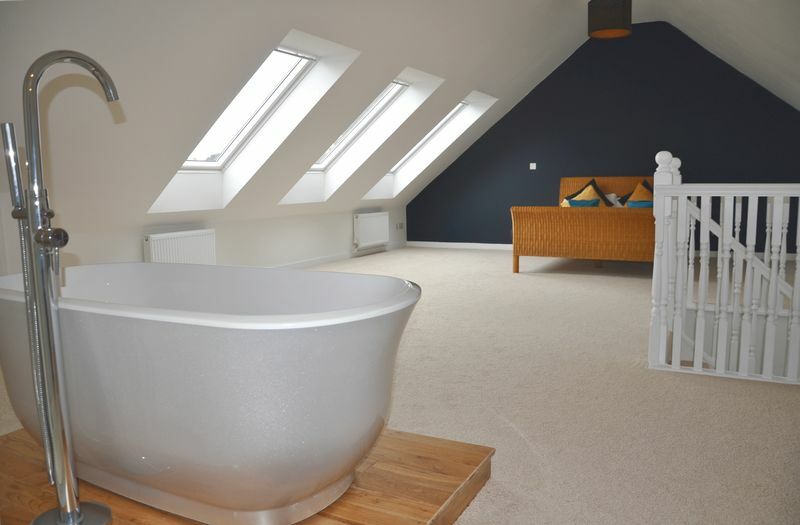 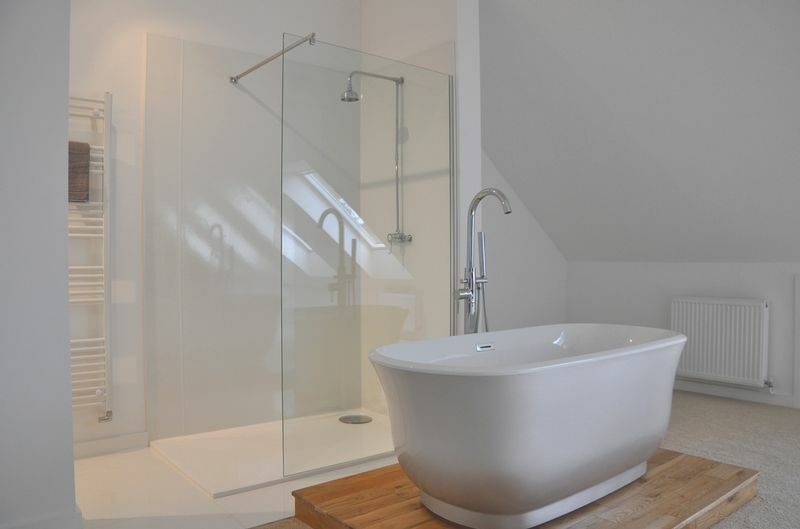 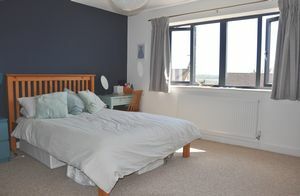 A guest bedroom with en-suite, three additional double bedrooms and a luxury family bathroom accommodate the first floor. 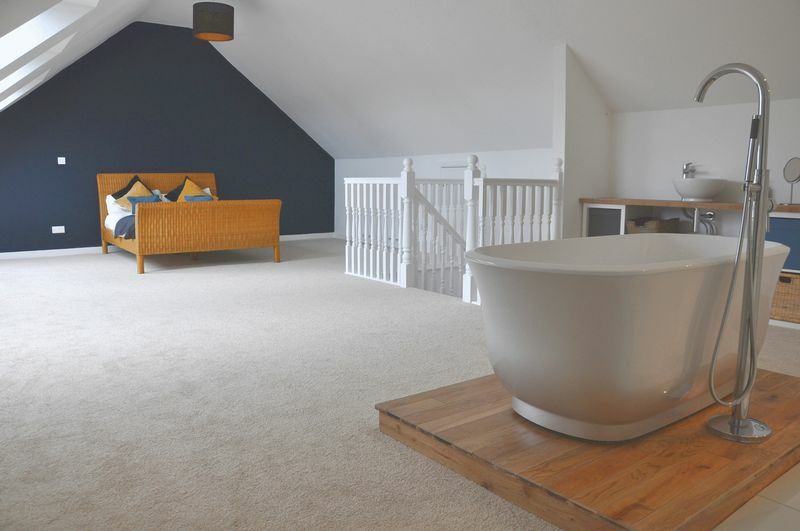 The second floor offers an impressive open plan master bedroom with luxury en-suite. 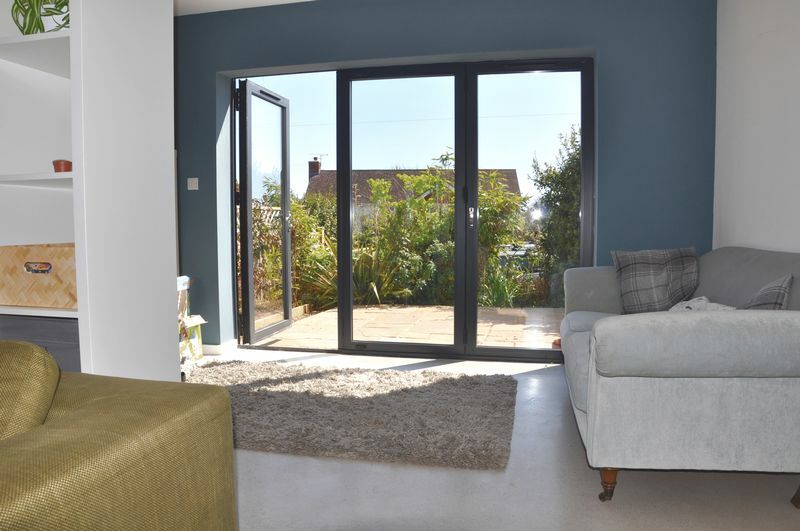 There is an enclosed garden to the rear with a further patio garden to the front along with a good size driveway leading to the garage. 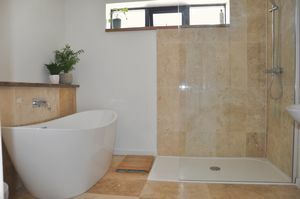 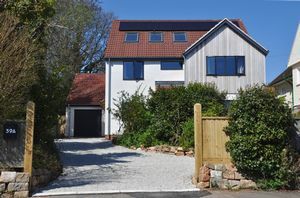 Additional benefits include solar panels on the roof and an underfloor heating system on the ground floor and additionally in the family bathroom, CAT 6 cable and a Salus remote system for controlling the heating and hot water systems. There is also the potential to convert the loft area in the garage stpp.